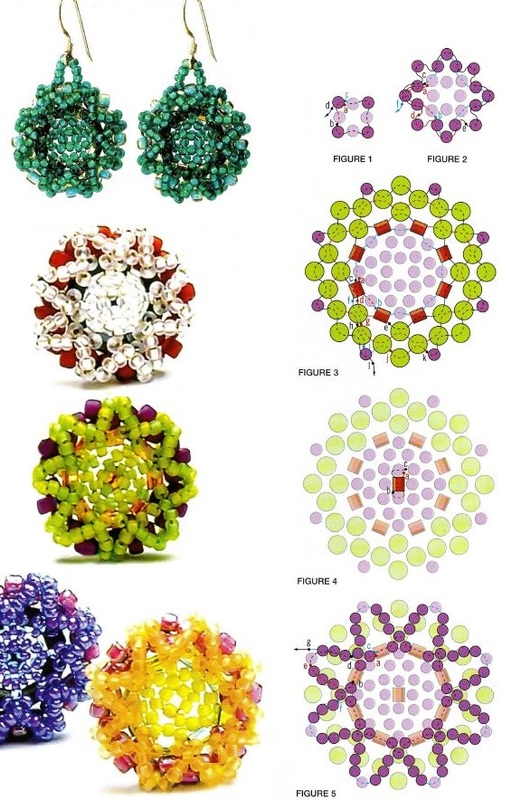 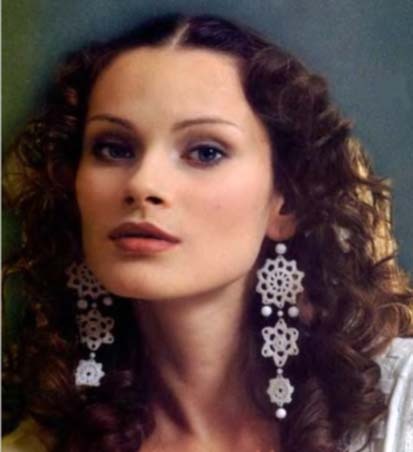 This is a pattern for amazing knitted earings! 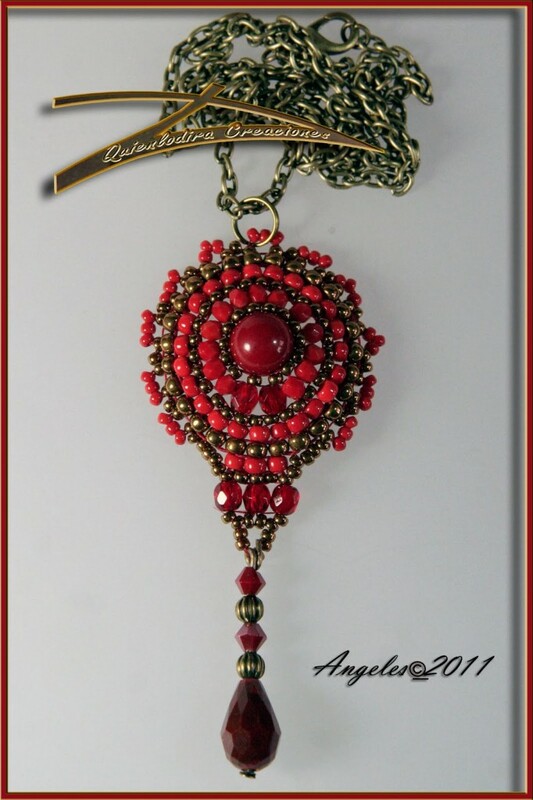 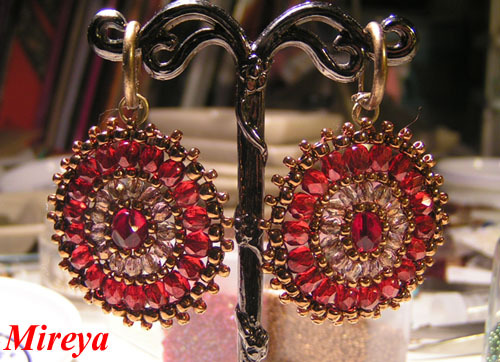 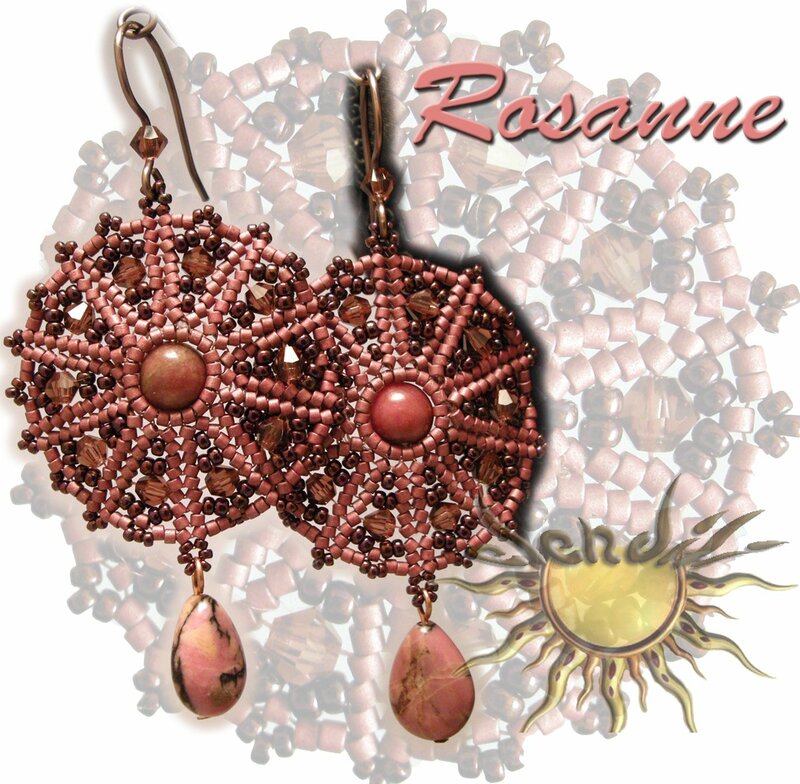 Beautiful earrings Rosanne and pattern for it! 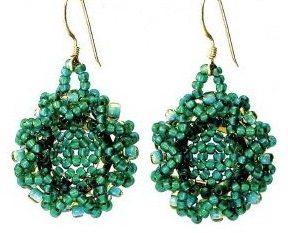 Simple pattern for nice earrings looking like stars!